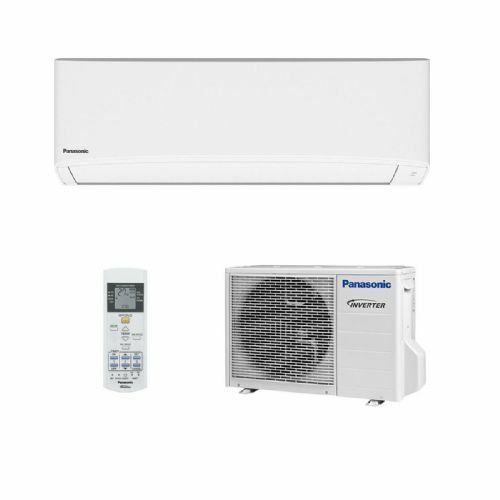 The desire to advance has made Panasonic air conditioning an international leader in air conditioning. 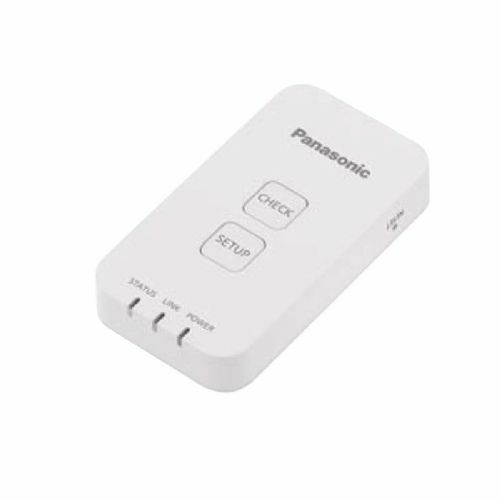 That’s why Panasonic is introducing the new Eco-navi system, combining a human sensor and control program technology to detect and reduce energy waste by 38%. 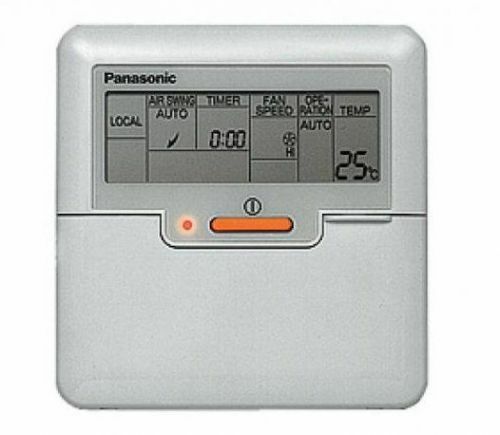 Panasonic air conditioning super silent indoor units guarantee the purest air and a cleaner living environment. 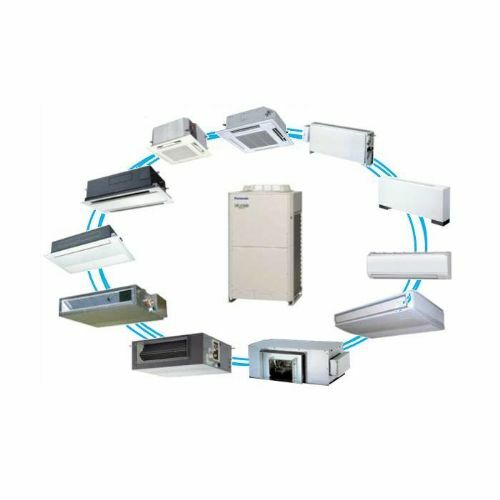 Exceptional seasonal heating and cooling efficiency based on the ErP regulation. 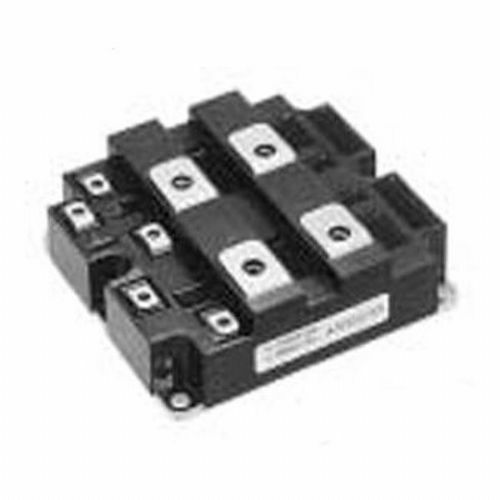 Higher SCOP ratings mean greater efficiency. 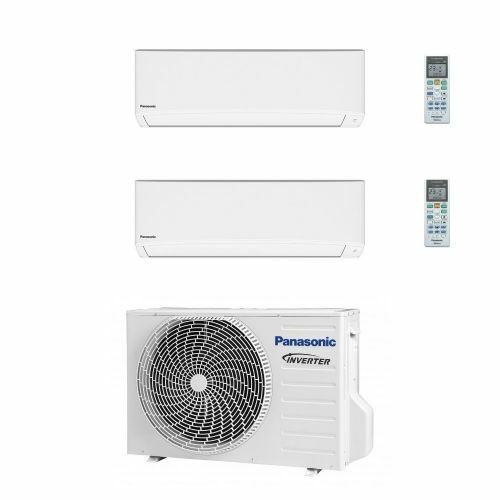 Save all the year while heating or cooling.